Personalized Dry Caps Custom Printed in Bulk or Blank. Promotional, Inexpensive. Budget Prices in the USA and Canada. 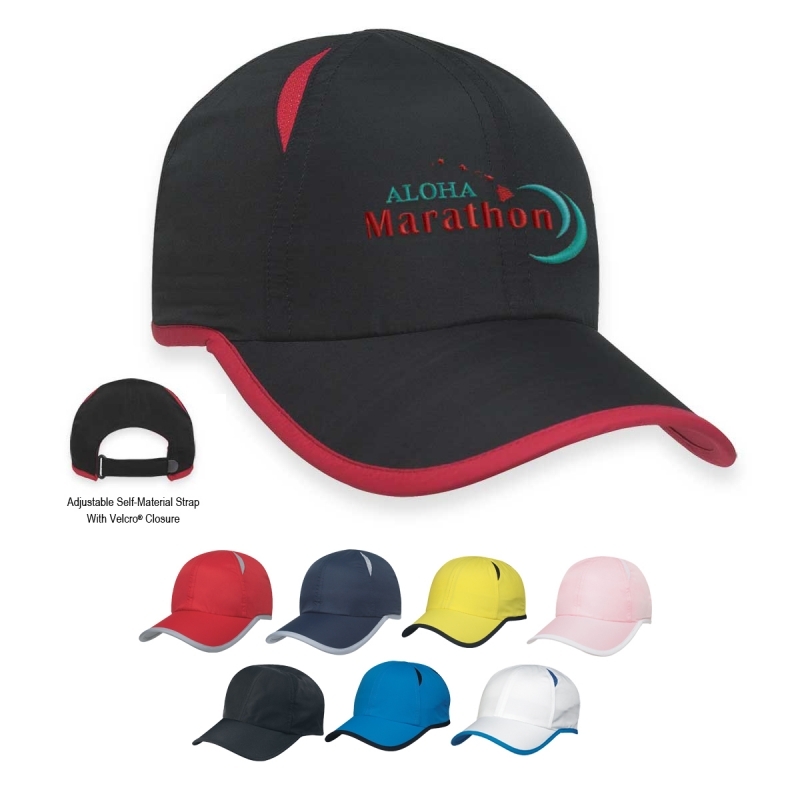 Advertising Polyester Dry Caps with jersey mesh vents and moisture transfer from inside to outside. Lowest cost in North America. American Clients pay no taxes.